Steve Ahn joins us for an interview for the 13+ episodes across 5 seasons he directed for Voltron Legendary Defender. Also, we are joined by Blacky Shepherd, who will have a booth at Artist Alley for ECCC, and Marc and Greg review Begin the Blitz, the 5th episode of Season 4 for Voltron Legendary Defender. 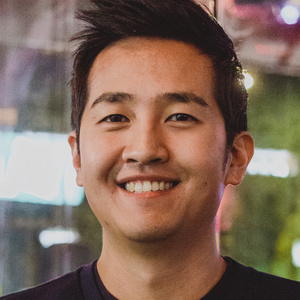 Steve Ahn directed the following episodes for Voltron Legendary Defender: The Rise of Voltron, Fall of the Castle of Lions, Return to the Balmera, Collection & Extraction, Across the Universe, Eye of the Storm, The Blade of Marmora, Stayin' Alive, Changing of the Guard, The Journey, Reunion, Black Site, and A New Defender. And, Steve guarantees us he directed at least 1 episode from Season 5 as well. We love everything you've done for Voltron, Steve, and we wish you all the luck in the world in your future. If you wish to follow Steve Ahn, he is on Twitter @steveahn82 and on Instagram @artofsteveahn - go check out his latest work! 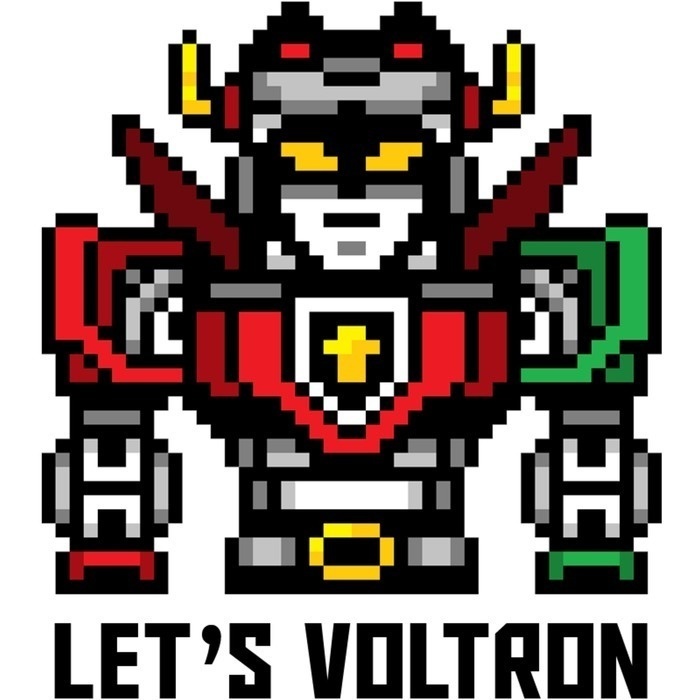 And our own Let's Voltron Store on TeePublic is having a SALE until Sunday. Everything in our store is On Sale for up to 30% OFF. Check out all our artist designers and the many products you can get, like Tees, Mugs, Pillows, Prints, Phone Cases, Notebooks, Stickers and more! And you can also hear this song at the end of the podcast!